So you’ve decided it’s time for replacement windows. The next decision you’ll need to make is whether to install the windows yourself or to hire a professional for your vinyl window replacement project. Don’t be fooled – many mistakenly believe that window installation is a relatively simple task, when in reality it can be quite complicated for even the handiest of homeowners. You’ll want to make sure your windows are installed correctly in order to take full advantage of their special features. 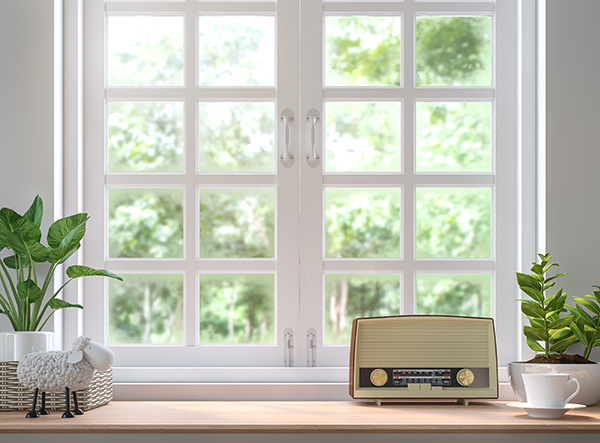 Check out these 8 reasons why your vinyl window replacement experience will be a more pleasant one with the help of a professional. You wouldn’t want to go out and buy a window yourself only to go home and find it doesn’t fit. 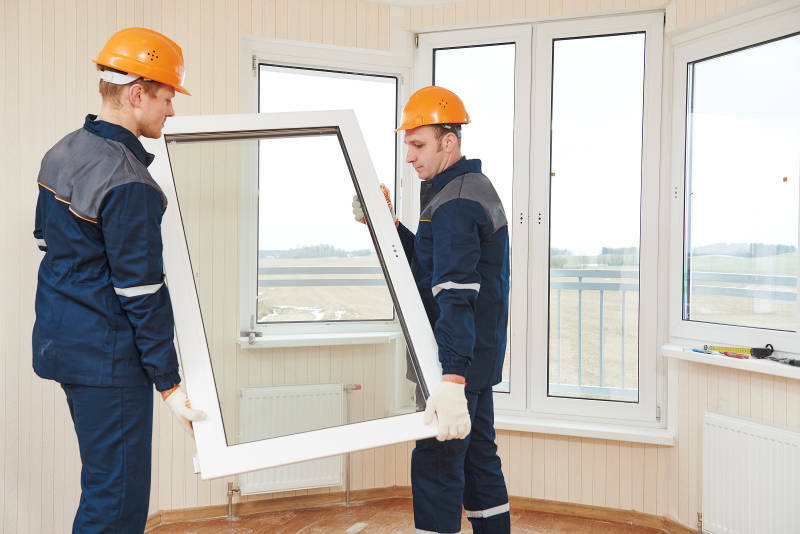 Luckily, professional window contractors can provide replacement windows that are custom-made for your window’s exact measurement to ensure the best fit. By choosing professional vinyl window replacement, you’ll have a much bigger selection of style and color options than if you bought from a store. You’ll be able to create a look to perfectly match your home. 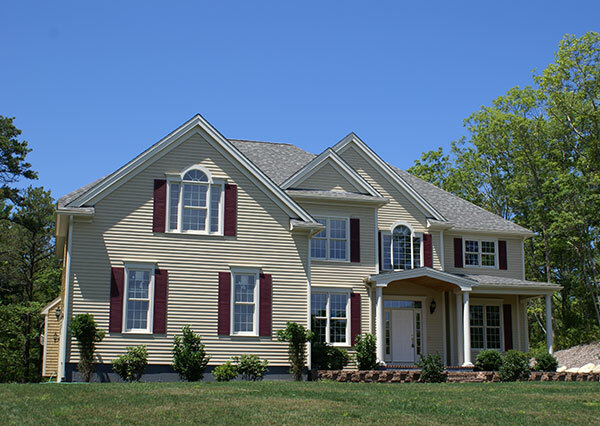 Professionals have access to a wide variety of durable windows at wholesale prices. This means they can actually offer better prices than retail stores. The money you think you’re saving from buying windows on your own may not be as much as you think. Additionally, pros come prepared with a caulk gun, safety glasses, level, hammer, screw driver, power drill, ladder, etc. These are installation tools necessary to complete a vinyl window replacement job. Unless you already own all the tools needed for the job, you’ll end up spending quite a bit to get them. It’s safe to say that the more experience a window installer has, the better your windows will look and the longer they’ll last. Overall, a pro can do a more thorough job with your vinyl window replacement job because they know the importance of proper window installation. They’re able to recognize and troubleshoot any installation problems that may come their way. You’ll also be able to take advantage of a contractor’s expertise by asking them performance questions and tips. Even if you do have some home improvement experience, odds are it’ll take you a tad longer to install your vinyl windows than it would a professional. Professional contractors can install an entire house of windows in one or two days at most while causing no disruption to your life at all. 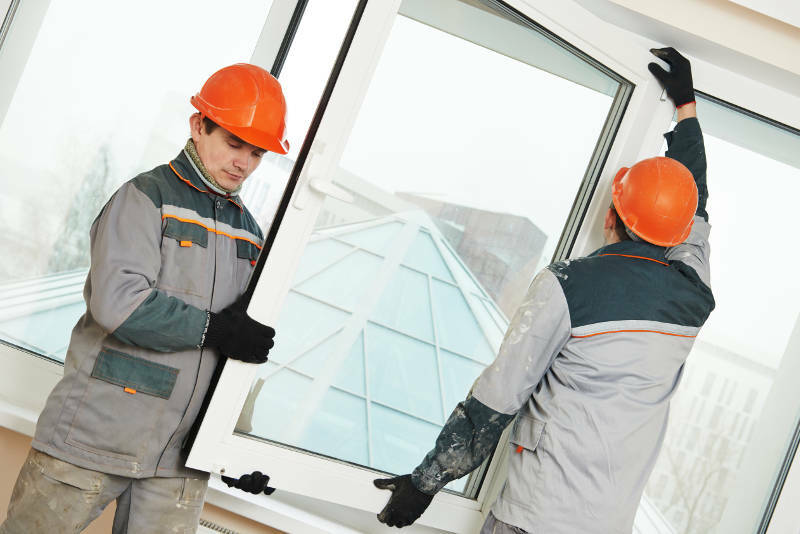 The knowledge necessary to deal with unexpected situations during vinyl window installation comes only with experience which can make the job go much faster. Your new vinyl windows are likely to have special features, such as argon gas and low-e glass that make them energy efficient. However, your windows must be installed correctly in order for you to take advantage. Even the slightest gap allows cold air to escape in the summer and warm air escape in the winter, driving up your energy bill. Window professionals will make sure that everything is properly sealed for maximum energy efficiency and comfort. Accidents can happen. Working with power tools and climbing ladders puts your safety at risk, and even the handiest of workers aren’t immune to accidents. 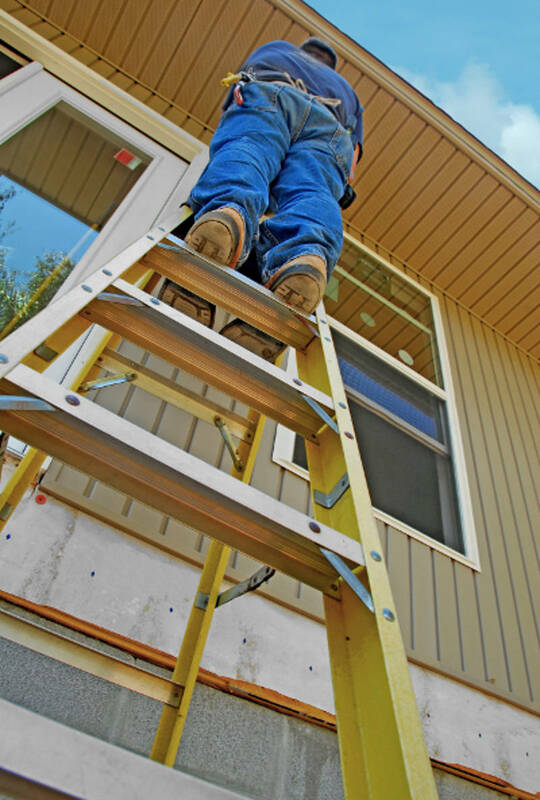 In fact, over 90,000 people receive emergency room treatment from ladder-related injuries each year. Why risk hurting yourself if you don’t have to? 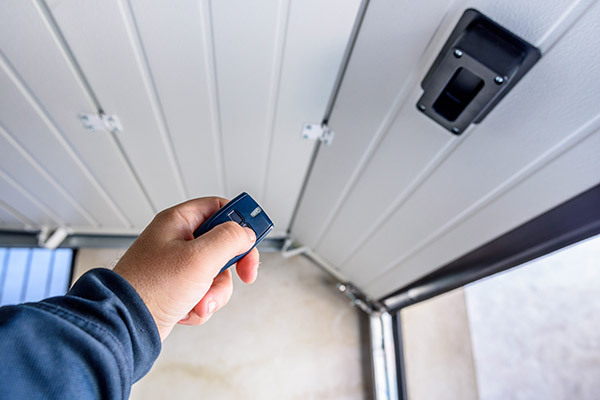 Have a pro do the installation and you won’t have to worry about that. Not only does an improperly sealed window reduce energy efficiency, but it can cause other problems within your home as well. An improperly sealed window may have cracks nearly invisible to you, but they are big enough for tiny bugs to enter your home. Gaps can start out small but get bigger with time, and so can your bug problem. The last thing anyone wants is a home infested with bugs, so it’s best to hire a pro for window installation. After you have purchased your windows, if you choose to forgo professional installation you’re void of a warranty. 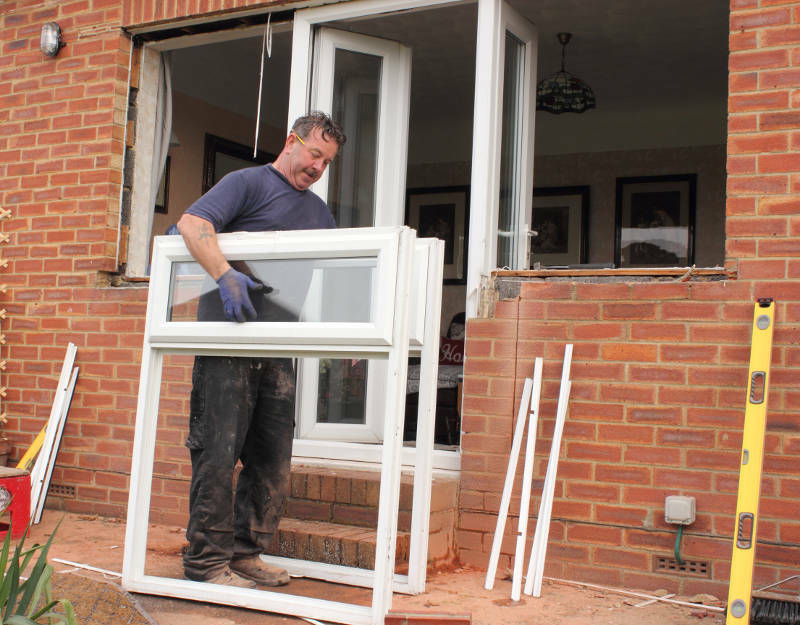 If during your DIY installation you make a mistake or a problem comes up later on in your vinyl window replacement, it’s up to you to fix it yourself or hire an expert to do so for extra cash. 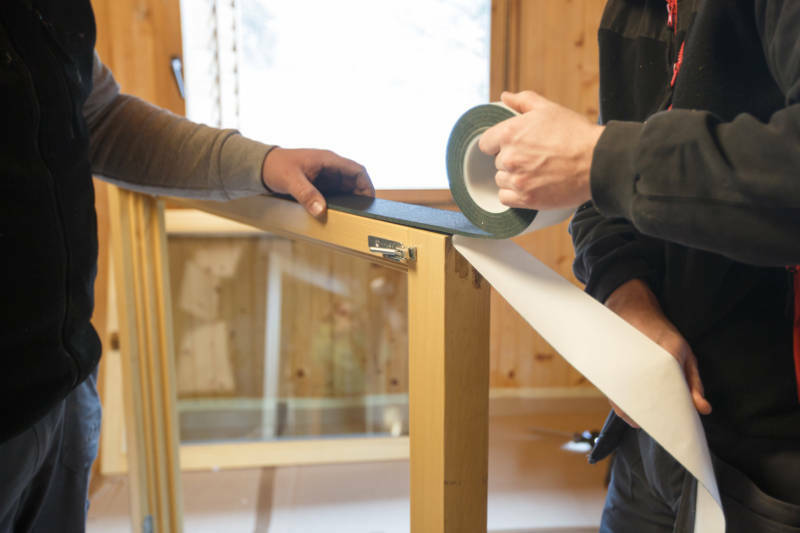 A professional contractor has the skill set to install your vinyl windows right the first time. If for some reason a problem with your vinyl window replacement comes up later or if you aren’t completely satisfied with their work, a professional contractor can come back and fix it for you. Installing windows yourself can be a very difficult task that can endanger both your safety and the quality of your windows. Lets be honest – unless windows are your specialty, mistakes can easily be made. When it comes to vinyl window replacement, it pays to leave installation to the pros. Make sure you are getting the best window installation and get your free windows quote with Feldco.